Why? Because the truth is sugar is…well… not good for you, and just like many, I have a soft spot for sugar. 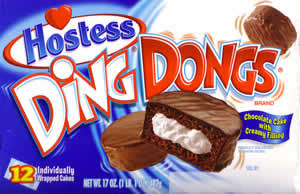 Some of my fondest memories of childhood revolve around baking with my mom or my afternoon snack: the beloved Ding Dongs & Ho-Hos. Sad but true. The first thing I say to anyone wanting to improve their diet is this: cut out the refined sugar. Each passing day new research comes out linking refined sugar to heart disease, cancer, gastrointestinal distress, hormone disruption…the list goes on. I’ll let the infographic below give you the jaw dropping stats. It’s time to face the music: sugar is not your friend. 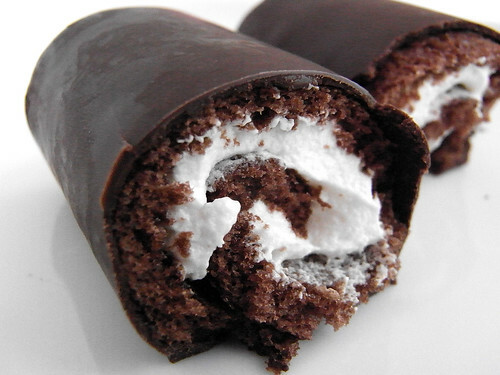 That ho ho will only give you blissful happiness for 2 minutes, or 5 minutes if you peel the chocolate off first, unroll the cake and lick the frosting out (only for the advanced). But then it will be gone, and you will feel worse than you did before. Believe this: once you cut those foods out for good, you won’t miss them.